Watermelon, a fruit usually associated with summer, has been in high demand in Navi Mumbai markets. With the onset of summer, demand for seasonal fruits has also rising. 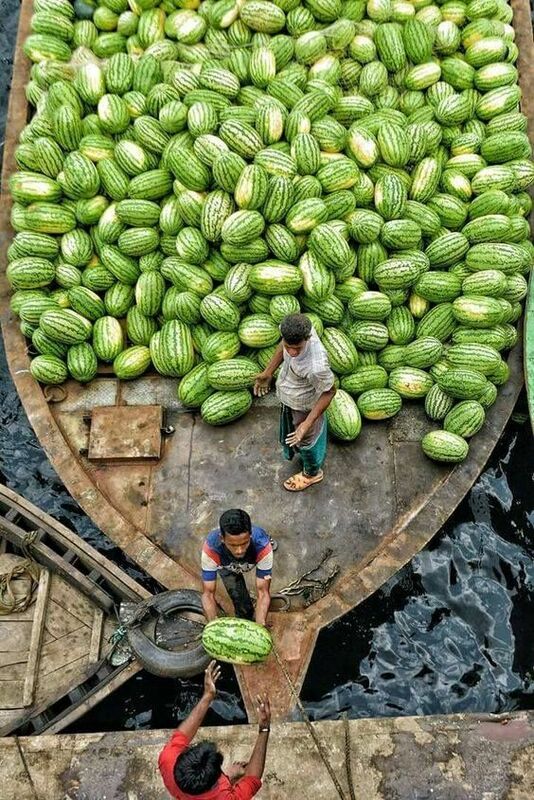 In Navi Mumbai's APMC wholesale fruit, sale of watermelons have seen a drastic rise. 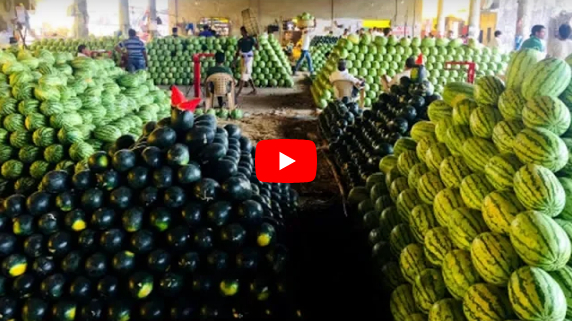 The prices of watermelons in wholesale markets are between Rs 6-10 per kg and in retail markets it is around Rs 20-25 per kg.